North Korea's Ho Un Byol, No. 3, celebrates a goal against South Korea at the 2013 East Asian Cup. North Korea is consistently ranked in the top 10 and would have been a threat to win the 2015 World Cup. But a doping scandal has the team banned by FIFA. A giant hole gapes at the center of the Women's World Cup in Canada this summer: Where is North Korea? After five of its players tested positive for steroids in the infamous doping scandal at the 2011 Women's World Cup, the No. 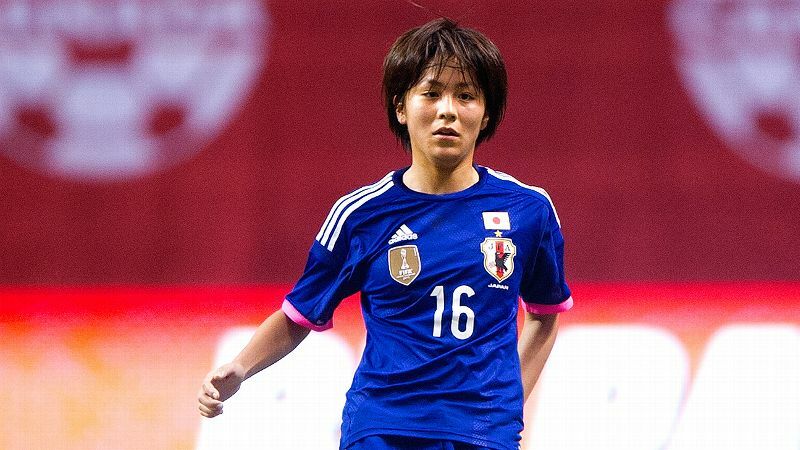 8 North Korea women's national team remains firmly planted on FIFA's naughty step. What makes this the most North Korean story possible is the tall tale told to FIFA to explain all of the flunked drug tests. When asked about what is one of the worst doping scandals in World Cup history, North Korean officials said that many team members had been hit by lightning, requiring a traditional Chinese medicine of deer musk gland to be applied. That, they argued, must have triggered the positive tests. FIFA didn't buy it. 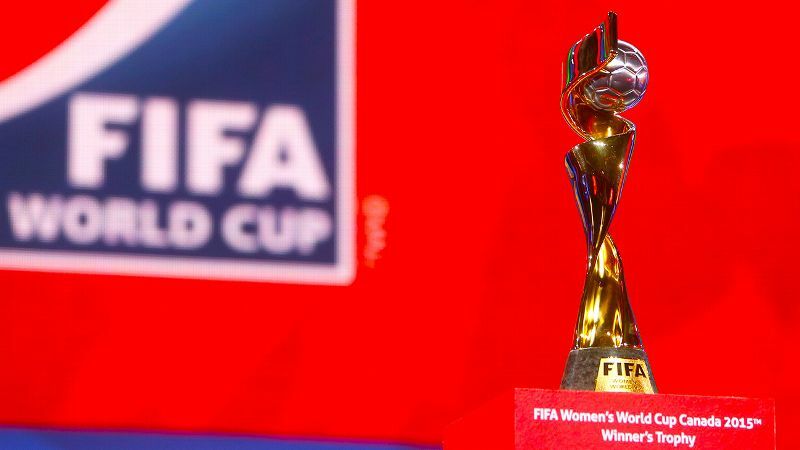 The team received a superpack of bans and fines, including mandatory exclusion from the 2014 Asian Cup and the 2015 Women's World Cup. North Korea was then dumped out of the top 10 in the world rankings, falling to 12th. FIFA had banned star Ho Un Byol and three other players for 18 months apiece and another player for 14 months, while also delivering a whopping six-year sporting exile on the team doctor. The team also was fined $400,000. Even during the ban, North Korea has further bolstered its reputation as being incredibly well drilled, fit and physical. The team made a swift group stage exit at the 2012 London Olympics without many of its stars but has regrouped over the past three years. With Ho Un Byol reinstated, North Korea won the 2013 East Asian Cup over formidable foes Japan and South Korea (both are in the 2015 World Cup). Ho finished as the top goal scorer in the tournament. Recognizing that the country needed to avoid becoming stagnant as it sat out, North Korean officials implemented a radically uncharacteristic tactic at the end of the summer in 2013. The team was booked on a tour of Germany to face top professional clubs and won most of its matches against some of the best talent in the world. By the time the 2014 Asian Games rolled around, all of North Korea's players were eligible to return, and the team steamrolled into the final against Japan. The Japanese team had won the 2011 World Cup and is a huge threat to repeat in 2015; it hadn't surrendered a goal in the Asian Games. In the finale, North Korea prioritized defense and counterattacking, reserving its offense for the right moments. The strategy worked perfectly in a 3-1 win over the country's rival. "Japan is the team that any North Korean team really wants to beat," said Beijing-based Simon Cockerell, who formed the North Korea Football Supporters Association in 2010. "That's the big one." In March 2015, perhaps prompted by the triumphs over Japan by the women's national team, Kim Jong-un wrote to a national sports meeting in North Korea, stating, "Sports officials and coaches must implement the tactics of anti-Japanese guerrilla-style attacks in each sport in order to take the initiative in every game and triumph." With the 2016 Rio Olympics right around the corner, North Korea has big plans for a return to the grand stage of women's soccer against whoever wins the 2015 Women's World Cup. On May 14, the country announced another club tour of Germany or Europe at the end of 2015. "They've got something to prove, having missed a couple of tournaments," Cockerell said. But it's hard to look at the World Cup bracket and not wonder how the physicality and relentlessness of the North Korean side would have done. Sven Beyrich of thai-fussball.com writes extensively about the Thailand women's national team, a frequent opponent of North Korea since the team's exile. "The Thai team that qualified for the World Cup in North Korea's place just won a game against Vietnam playing long balls, but you wouldn't have this against North Korea, because they are very quick. With all North Korean athletes, it's like, 'What did they have for breakfast?'" If you ask both FIFA and North Korea, you might get two different answers to that question.